Home | Blog | What is HD Brows Lightening? 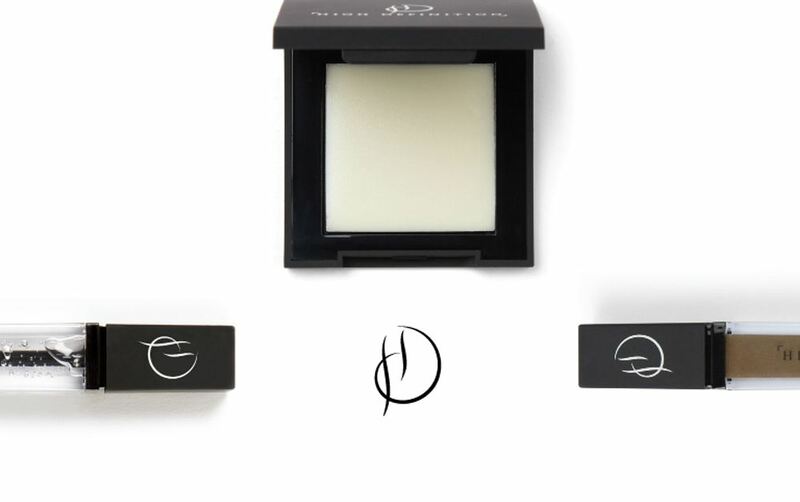 As the name suggests, the main purpose is to lift the pigment from the brow hairs to create a lighter colour. 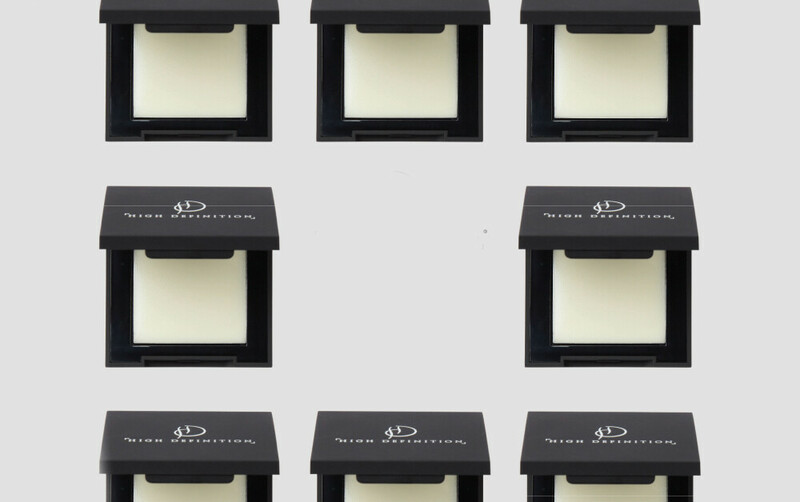 This can be used on everybody, whether they want to go very light or just one or two shades lighter. The colour achieved after lightening will be a warm tone, but these tones can be cancelled out to create your desired colour. But brow lightening is so much more than this. Brow Lightening is perfect or anybody with unruly brows or thick, coarse hair. Especially those that have a mind of their own and grow in all different directions! By lightening the brows, the hairs becoming softer in texture as it will relax their structure. This means if your brows do grow unruly, after the brow lightening treatment they will be easier to tame and set in position with a setting gel like the Brow Beater or Brow Colourfix. 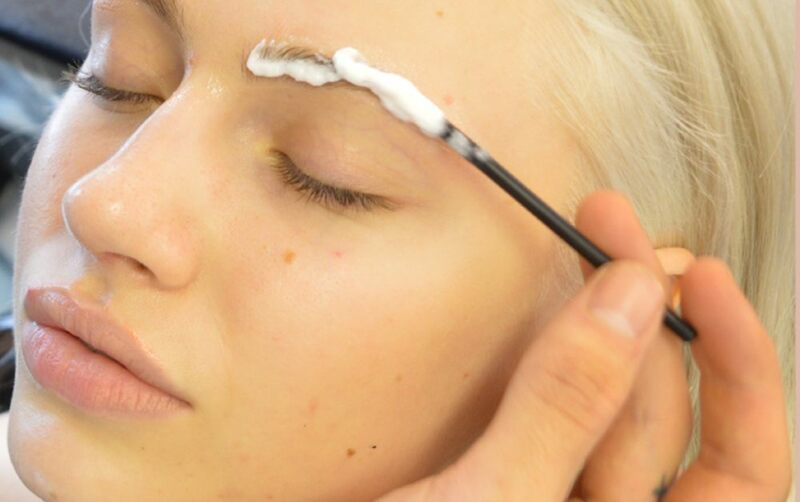 Another great use for the brow lightening treatment is to warm up the tone of your brows. With summer approaching and a lot of people going for auburn hair tones, this is a great opportunity to also add a little warmth to the brows. It also helps if you have black eyebrows and want to lift the colour to a softer dark brown. Do you find your tint fades quite quickly after your HD Brows treatment? Surprisingly, brow lightening can help this too. When we lighten the brows it opens the hair shafts, meaning when we tint them back the pigment is able to penetrate the cortex, resulting in a longer lasting colour. Genius! As you can see, brow lightening is way more than just for bleaching brows. It’s an essential skill for any brow stylist! 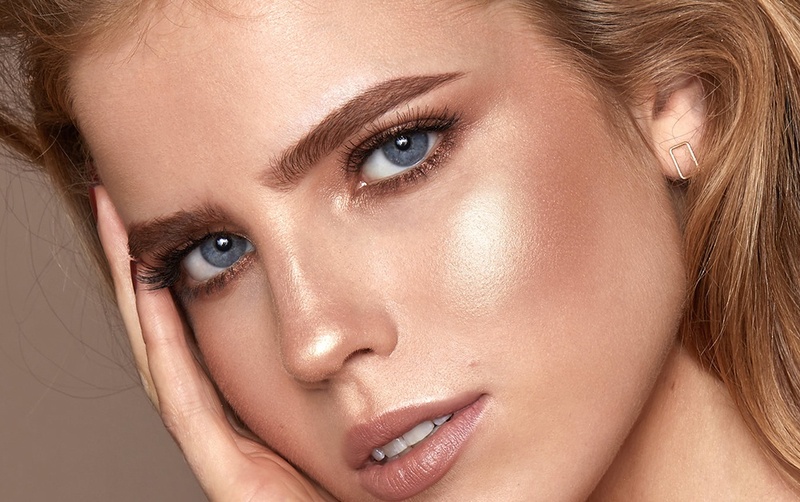 An advanced colour technique, we teach brow lightening on our Pro Class (an advanced training step once you’ve completed our original 2 day HD Brows training course). For more information on our advanced training, click here.